Water is our prime resource and is vital to the general welfare of society at large and to the uninterrupted economic growth of all nations. In order to make a lasting difference in the infrastructural development of water and sewerage, Interplast produces high quality plastic pipe solutions that fulfill this vital change. 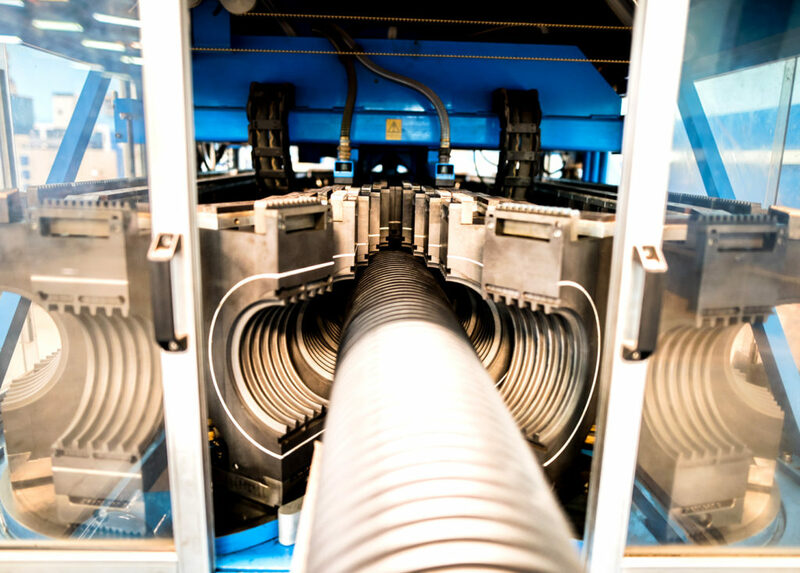 Interplast is equipped with the most modern machinery available, using up to date technology, quality raw materials and current standards to produce uPVC & HDPE pipe solutions. 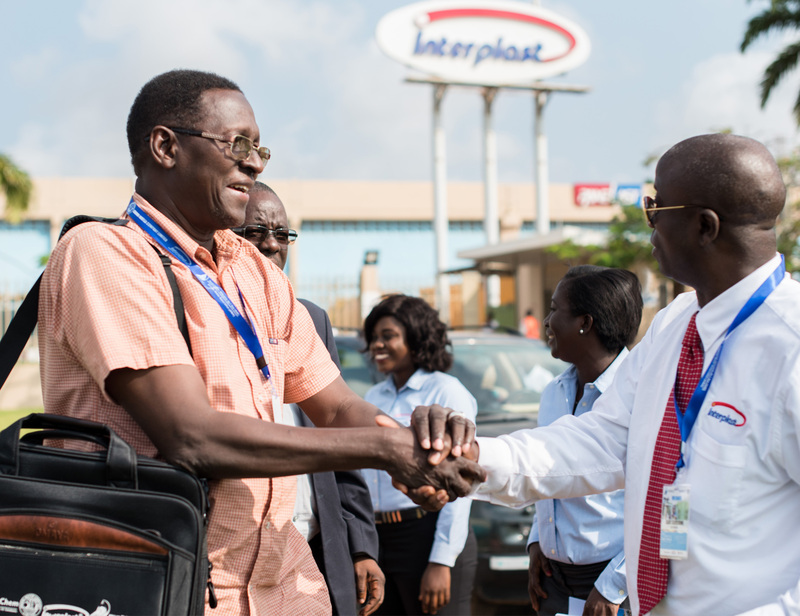 In 2012 interplast was awarded the Exporter of The Year 2011, Ghana, with the highest export earning in US Dollars. 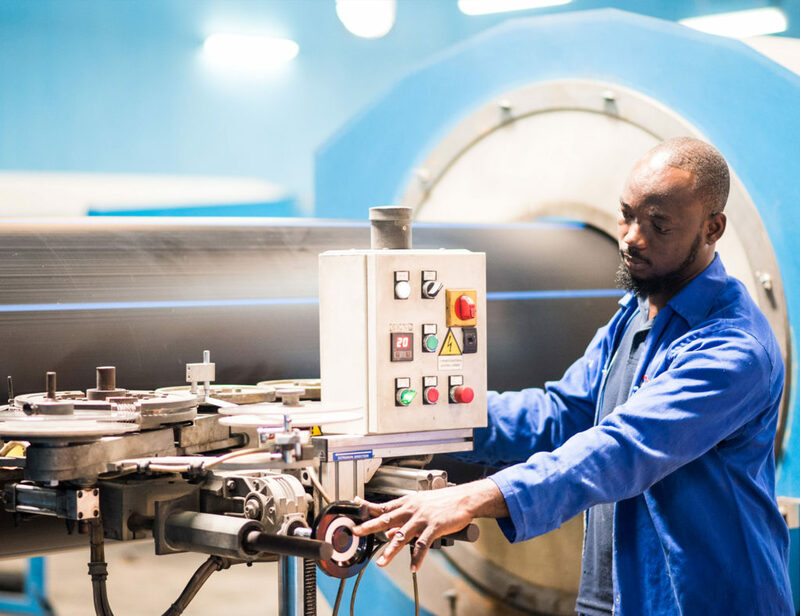 Equipped with highly sophisticated manufacturing facilities and machinery, our sole aim is to deliver the very best products to our customers and end users. Our adequate storage facility helps us to execute high volume of orders within a very short time frame. Interplast invests considerably to offer up-to-date solutions, new products and processes through its state-of-the-art manufacturing facility. 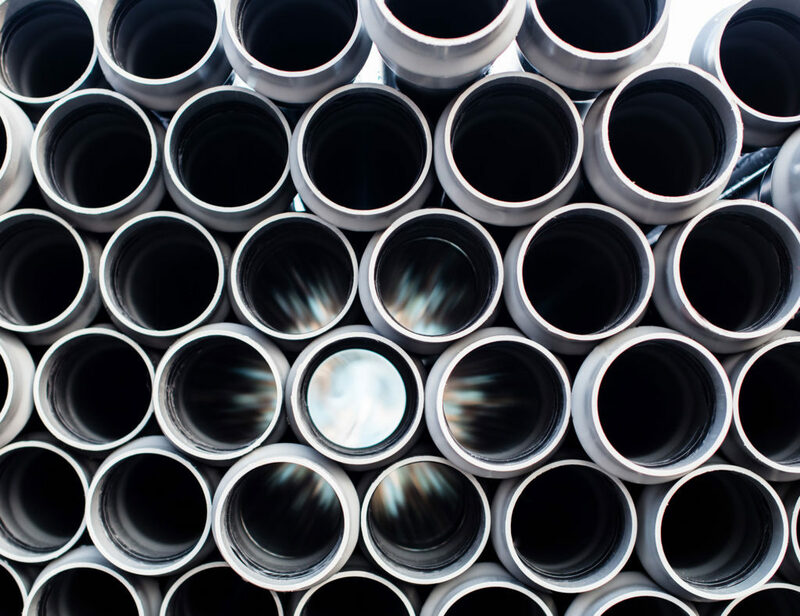 The company upgraded its pipe production capability to produce Polyethylene pipes up to 1,200mm Diameter. Over the years, Interplast has received numerous awards at National and International level to acknowledge the quality of the products and services it offers. The company is fully aware that today’s customers look for a partner who is in tune with new technological and market developments and on whom they can rely for innovative and complete solutions. As far as quality is concerned, “only the best” is the credence for Interplast. We have the top of the line equipment, only use the best raw materials and have experienced and dedicated staff. Interplast continuously monitors the quality of its products and solutions. The company maintains high standards of quality and is committed to providing customers with consistent and highly professional products and services. The company’s ISO 9001 certificate has been for many years a recognition of this commitment. 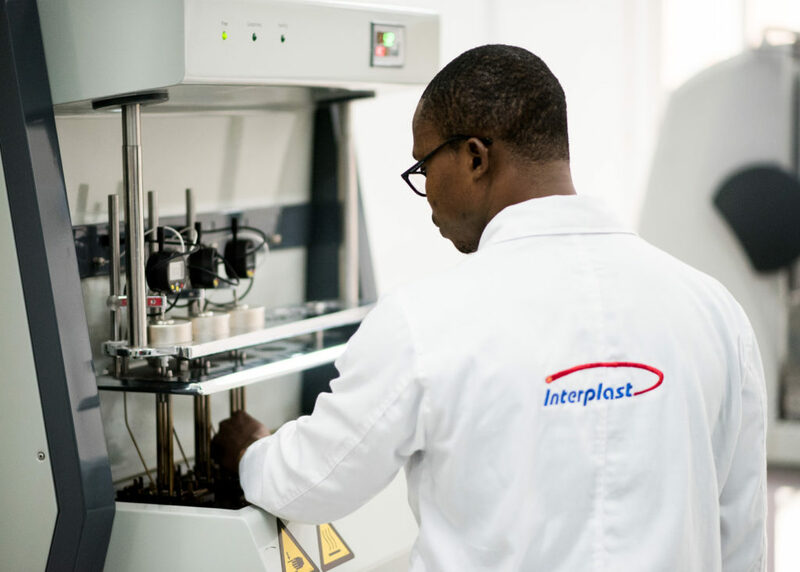 Interplast has a fully functioning and up to date laboratory in-house. Here we test every production batch according to the relevant standards. We are able, upon request, to provide our customers with an EN 10204:2005 – 3.1 inspection certificate for the produced items. Interplast Products are supporting the infrastructure in more than 22 African Countries.